Despite natural language’s well-documented shortcomings as a medium for precise technical description, its use in software-intensive systems engineering remains inescapable. This poses many problems for engineers who must derive problem understanding and synthesise precise solution descriptions from free text. This is true both for the largely unstructured textual descriptions from which system requirements are derived, and for more formal documents, such as standards, which impose requirements on system development processes. 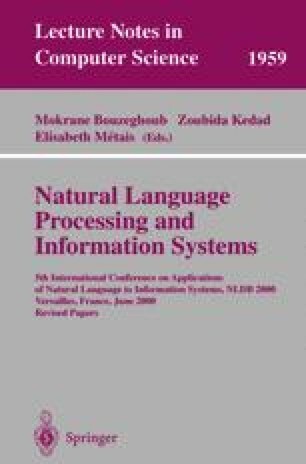 This paper describes experiments that we have carried out in the REVERE1 project to investigate the use of probabilistic natural language processing techniques to provide systems engineering support.